"... represents a musical and commercial high and the singularity and strength of the work hasn’t diminished with time." 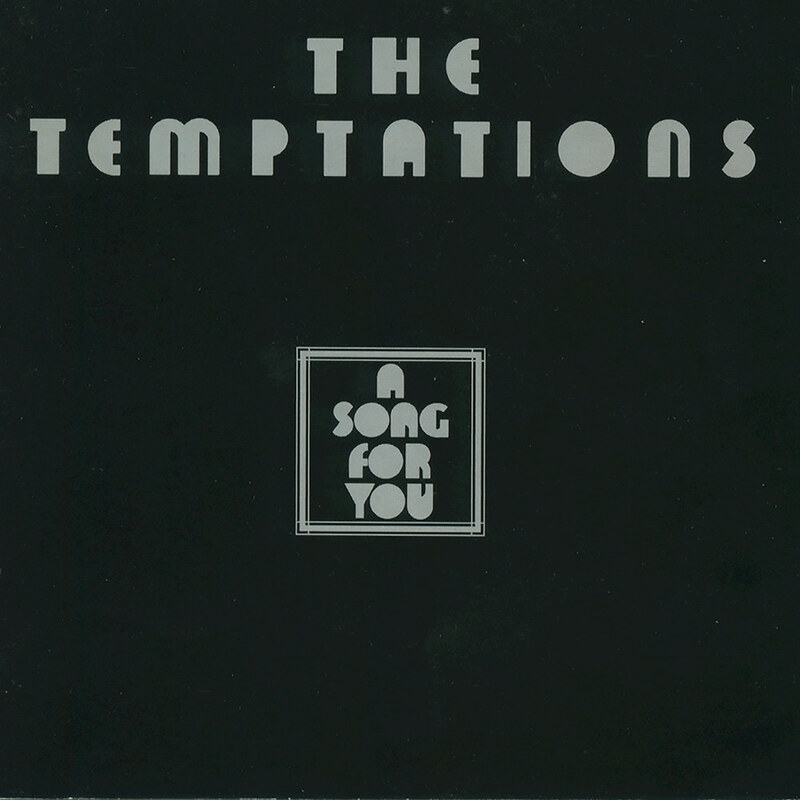 Divided into one "side" of uptempo songs and another of ballads, this 1975 top 20 album from the Temptations sold 500,000 copies, won an American Music Award in 1976 and yielded two number one R&B singles, Shakey Ground and Happy People (the latter written by and featuring the Commodores). The title track is a version of the much-covered classic by Leon Russell, a staple of the Temptations live show at the time.